Hayek said: "Harry Winston will perfectly complement the segment of prestigious products of Swatch”. Swatch Group paid $ 750 million for Harry Winston Diamond Corp. and assumed debt of $ 250 million. 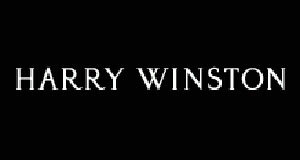 The company Harry Winston Diamond is renamed Dominion Diamond Corp.